We are proud to design, manufacture and support products that meet the needs of pilots world-wide. Trig has a ‘Better by Design’ philosophy ensuring products are simple to use, truly innovative and provide pilots with features that really matter. We have a strong commitment to helping our customers meet regulatory changes. Our free ADS-B STC program and free European Minor Change Approvals are used every day by our customers to get airborne, reducing the cost of compliance. We are committed to providing the best customer service. We have Trig Service Centres in Europe, Australia and the U.S. We offer prompt and responsive support throughout the lifetime of every Trig product. This helps to underpin our great customer reputation and ensures our future business success amongst those yet to discover Trig. Trig is grateful for the support of Archangel Investors Limited and Scottish Enterprise. 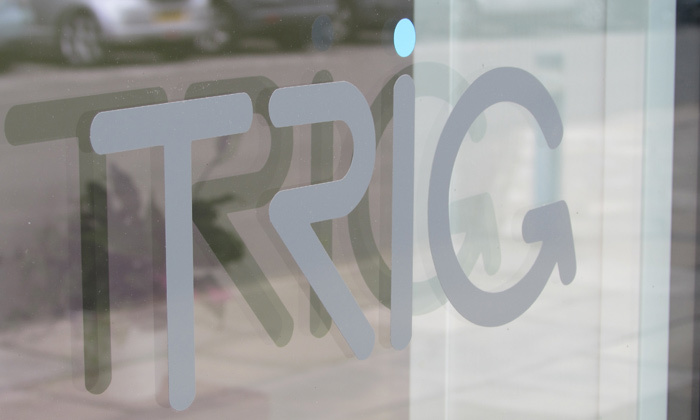 Trig is a privately held limited company. Trig EASA Design Organisation Approval AP205. Trig EASA Production Organisation Approval UK.21G.2558. Company registration number SC 261888. VAT registration number GB 829 7263 92.